Japanese company, Sony, is getting ready to release some smartphones with a weird aspect ratio. Initially, there were speculations that Sony Xperia XZ4 will come with a 21:9 aspect ratio. 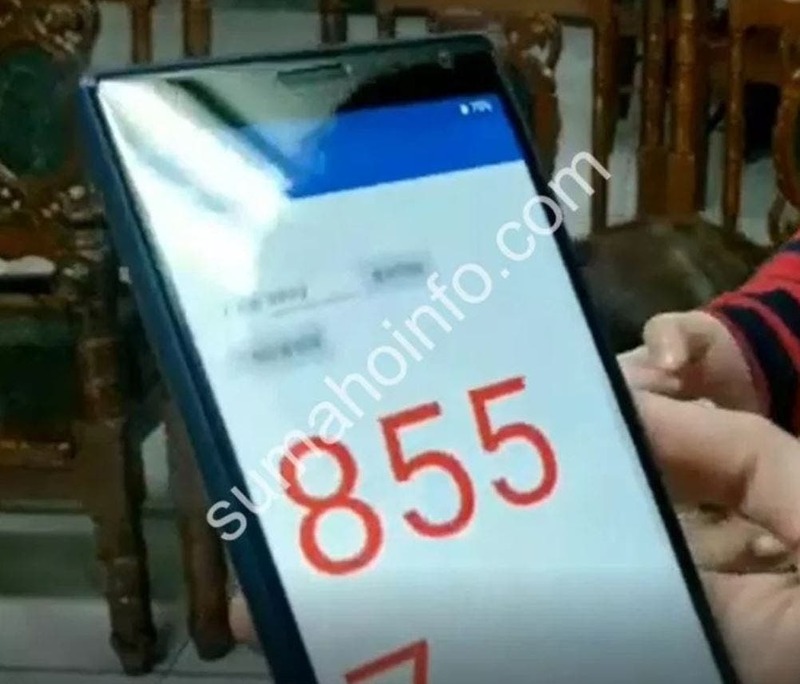 While we were still imagining how this device will look like (considering that most smartphones have not gone above 19:9), information broke that another Sony device will use this aspect ratio. According to Japanese media reports, a recent video on YouTube showed a real image of the Sony Xperia XA3 but it was swiftly deleted. However, an image was captured which shows us some angles of this device. 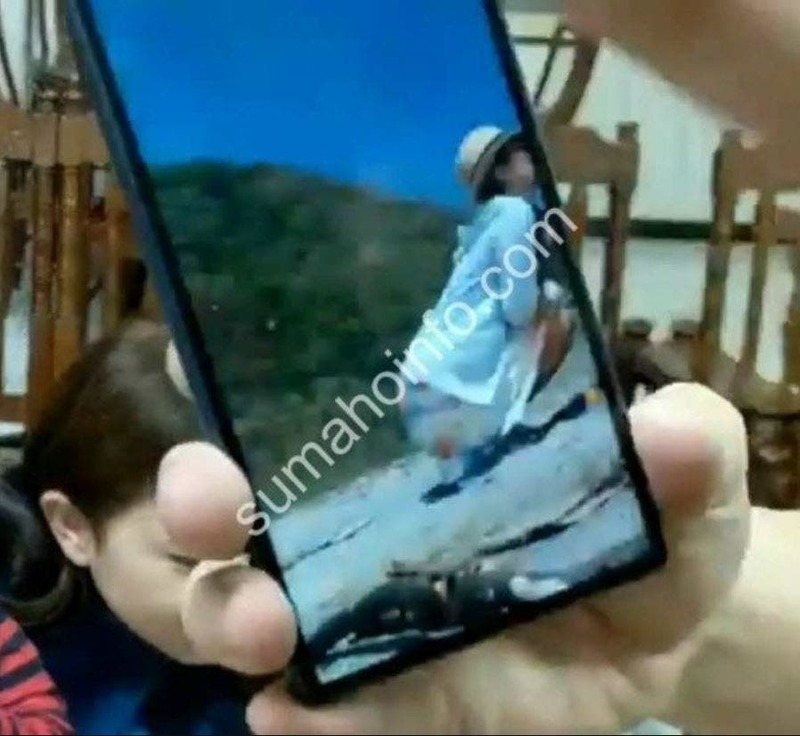 As can be seen from the exposure of the real smartphone, the Sony Xperia XA3 comes with a pretty large forehead and the 21:9 super long-fish screen makes it very distinctive. Although these pictures are not very clear, it can be seen that the real phone is consistent with the rendered images. 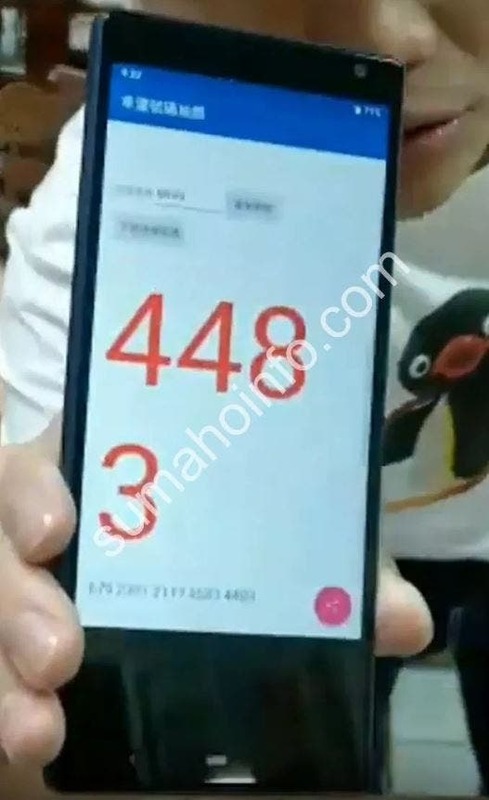 The smartphone uses a 21:9 ratio screen similar to the XZ4, and does not use a notch of any type. In addition, it comes with a dual camera setup but there is no rear fingerprint reader which suggests that it will have a side-mounted fingerprint sensor which is consistent with Sony’s practice. The Sony Xperia XA3 and XA3 Ultra have gotten Bluetooth Certification and we will see this phone at the MWC 2019.